A crucial shift in the way in which we envision “reality” has occurred between Albrecht Dürer’s time and our own, and that shift has indeed largely deprived us of a real sense of the existence of an “invisible world” — whether it be the invisible world of faerie or sacrament, of poetic vision or apocalypse. That great modern prophet William Blake both predicted and lamented this loss, and his entire corpus of poetry and paintings can be viewed as a singular attempt to replace in our culture that visionary quality that our increasing scientism so easily deprives us of. This shift in our understanding becomes exceedingly important when we come to consider the awesome potential of weapons now in the human arsenal: and nuclear weapons in particular. 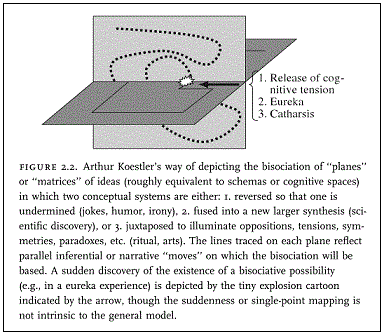 For while the “rational” conscious mind is considering Hermann Kahn’s Ladder of Escalation and other more recent “scenarios” and “game plans” in the “theater of war” with characteristic dispassion, the imagination by necessity views the imaginal… and our dreams, our hopes and fears are filled with those same ancient forces that John of Patmos perceived in his visions, and which Albrecht Dürer depicted in the imagery of his own time. As a culture, we are now largely “unconscious” of the war in heaven — but it has not ceased to influence our lives. if you’re going to clear those better angels of yours fo takeoff, remember the air traffic controllers are working without salaries..
Of such juxtapositions are light laughs and great poems made..
Here’s a quick, long run-down of my HipBone games, where they came from, and where they’ll be going if book and online game plans come together. My various HipBone and related games are intended as playable variants on Hermann Hesse‘s great Glass Bead Game (GBG for short). I don’t know how Theodor von Kármán came by his Vortex Street, and I’ve spent a decade in Pasadena wandering its streets and even picked up his four volume works — signed — at a CalTech book sale — but if he had the Van Gogh painting in the back of his mind, there’s the beginning, the seed of an awesome leap. And you might say van Gogh made a mighty leap, pre-intuiting the von Kármán pattern in the night sky.. This DoubleQuote is my favorite move in the game that has obsessed me for the last thirty or so years, the Glass Bead Game as described in Hermann Hesse in his Nobel-winning novel of the same name. Linking arts and sciences as it does, I see it as a move at the nave roof-apex of what Hesse describes as the “hundred-gated cathedral of mind”. 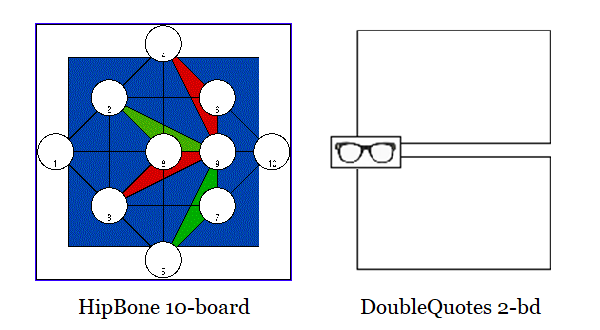 The essence of a move in Hesse‘s game is associative linkage. I’m using this post as something of a primer on my game thinking, before proposing a recent instance of a type of associative leap / example of a game move. 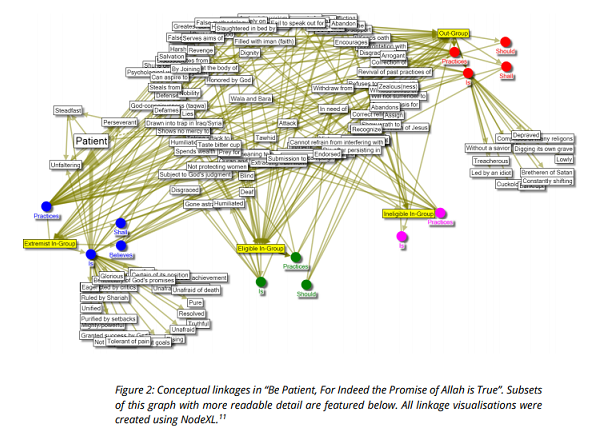 Human knowledge, at an elemental level, can be described as a “transformation” of data. We teach these transformations at home and at school to our children. We communicate by sharing transformations. 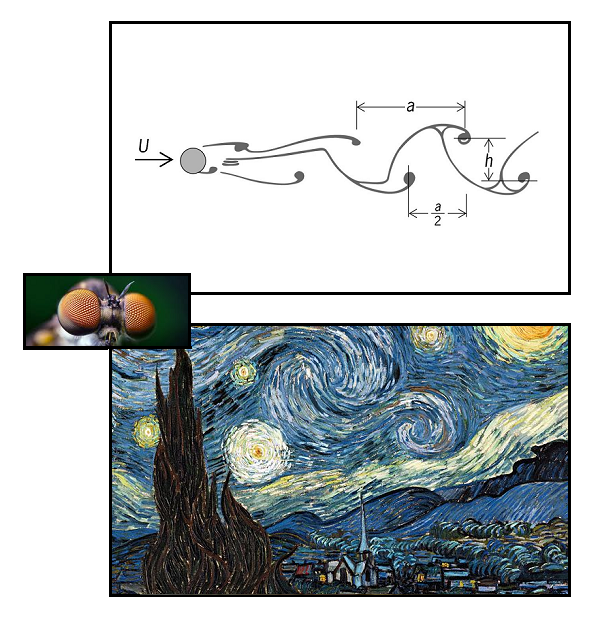 How many transformations would it take to model all human knowledge? How deep (how many layers of transformation is human knowledge) is human knowledge? Both on average or at its deepest point? How broad is human knowledge (non-dependent transformations)? How fast is the number of transformations increasing and how fast is it propagating across the human network? and elaborated by Douglas Hofstadter in eg his Fluid Concepts and Creative Analogies and Surfaces and Essences: Analogy as the Fuel and Fire of Thinking, and at a depth of penetration equivalent to Robb’s questions above, by Fauconnier and Turner in The Way We Think: Conceptual Blending And The Mind’s Hidden Complexities..
Erwin Panofky‘s masterwork, Gothic Architecture and Scholasticism, argues for a common mental structure explaining the simultaneous occurrence of Gothic cathedral architecture and the scholastic argumentation characteristic of Peter Abelard and Thomas Aquinas.. The music of Hesse’s cathedral? 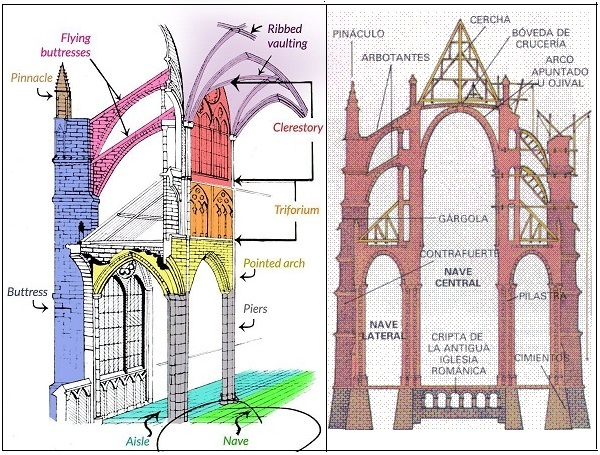 In the coincidence of opposites — the buttressed left side of the cathedral’s gothic arch leaning into, against and with the buttressed right side, culminating in the high vaulting that characterizes the nave — transcendence of the physical in the spiritual..
That’s a “haha!” (comedic, laughter) rather than an “aha!” (creative, excitement) or “aah!” (tragedic, tears) explosion, to return to Arthur Koestler’s notion of bisociation and its various types and expressions. But that’s just fun, and will quickly become dated.. that’s an aside. The patients complained of intense ear pain, hearing loss, headaches, dizziness and difficulty with balance, as well as increased anxiety and irritability, doctors found, but who or what caused the damage is still unknown. Various parties argued that the strange noise was the result of a sonic weapon, a microwave attack, or malfunctioning eavesdropping equipment. as the mating call of Anurogryllus celerinictus, the Indies short-tailed cricket. Very briefly, then, to wrap up, since the idea is to link one concept to another, I use graphs as my game boards, assigning the concepts (images, quotes, clips &c) to numbered positions (nodes) on the boards, with the lines between them (edges) representing their associative links, which can be spelled out in however much detail a given game requires:. 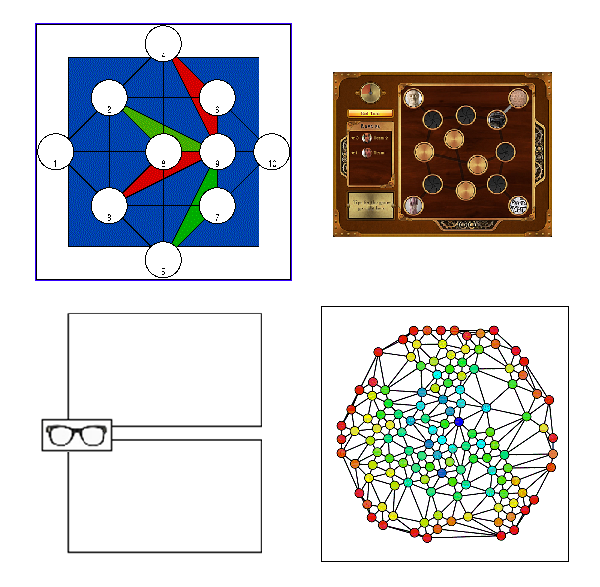 top left, the standard WaterBird board; top right, a board from the Sembl game as played on iPads in the National Museum of Australia; lower left, the Doublequote board, for direct comparison of two concepts / images; lower right, the Said Symphony board, for us in “aymphonic” games. 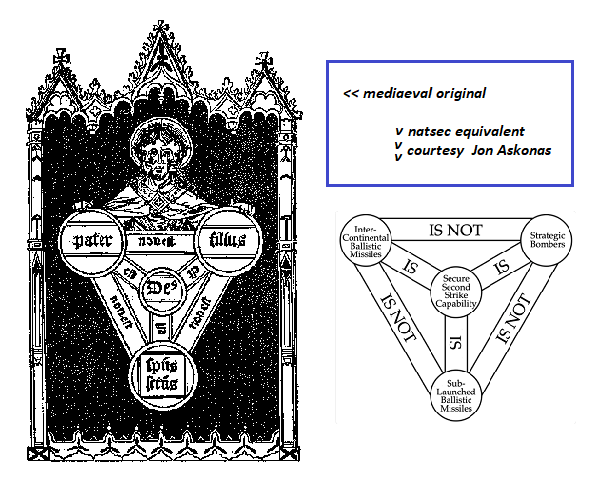 And as a grace note — my two now ancient pages on Masterman, Boole and that Trinitarian diagram are still a quiet delight for scholars of conceptual graphs and the like. Masterman really was an unsung genius, and her curious and vastlky erudite paper Theism as a Scientific Hypothesis proves it..
What is “a multicausal and multilevel understanding”? I mean, what is multicausal and multilevel understanding anyway? We know what the words mean, and can possibly gloss over them without pausing for the question as I intend it. But pause, please. What is it, in terms of brain function and or training, that gives us access to multicausal and multilevel understanding? How and why do people become involved in European homegrown jihadism? This book addresses this question through an in-depth study of the Dutch Hofstadgroup, infamous for containing the murderer of filmmaker Theo van Gogh, who was killed in November 2004 in Amsterdam, and for plotting numerous other terrorist attacks. The Hofstadgroup offers a window into the broader phenomenon of homegrown jihadism that arose in Europe in 2004 and is still with us today. Utilizing interviews with former Hofstadgroup participants and the extensive police files on the group, Becoming a European Homegrown Jihadist overcomes the scarcity of high-quality data that has hampered the study of terrorism for decades. 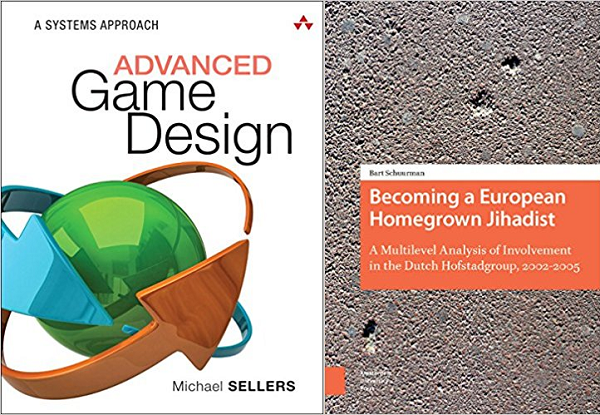 The book advances a multicausal and multilevel understanding of involvement in European homegrown jihadism that is critical of the currently prevalent ‘radicalization’-based explanatory frameworks. It stresses that the factors that initiate involvement are separate from those that sustain it, which in turn are again likely to differ from those that bring some individuals to actual acts of terrorism. This is a key resource for scholars of terrorism and all those interested in understanding the pathways that can lead to involvement in European homegrown jihadism. 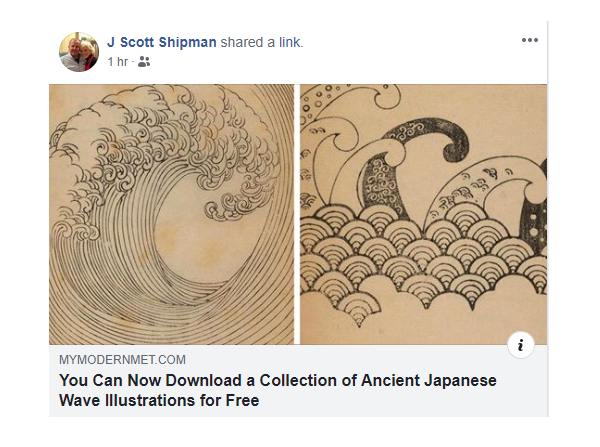 I’d expect Bart Schuuman fills the void in our understanding as described. But I was in another discussion today, in which a friend of mine, Mike Sellers, said he’d been trying to teach analysts at Ft Meade the kind of thinking that can hold two ideas, possibly contradictory, in the mind at one time. He found the task both interesting and difificult. But how do you manage the task of multicausal understanding without what I call contrapuntal thinking — the ability to hold two or more thoughts in mind at the same time? 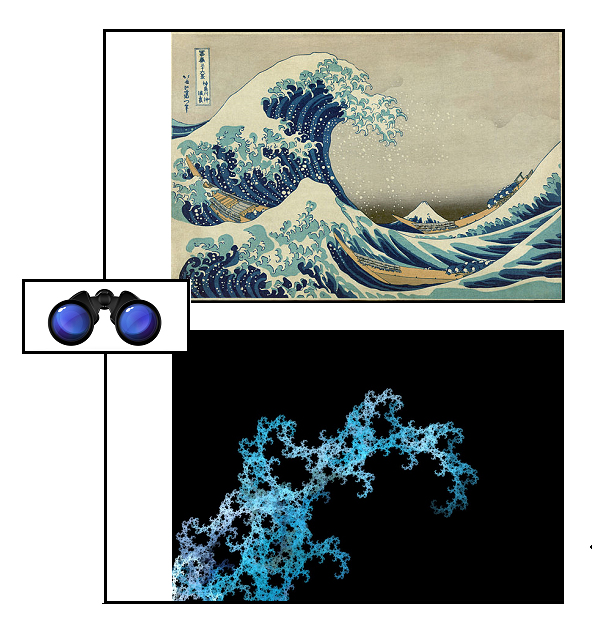 Over the course of twenty years experimenting, I’ve realised my DoubleQuotes is the ideal format for teaching / learning “contrapuntal thinking” — basically, that same “ability to hold two or more thoughts in mind at the same time” — or “how to think in terms of systems” — or “multicausal and multilevel understanding”.. This requires more than ever the United States involvement, as your role was decisive in creating and safeguarding the free world. The United States is the one who invented this multilateralism, you are the one who has to help to preserve and reinvent it. 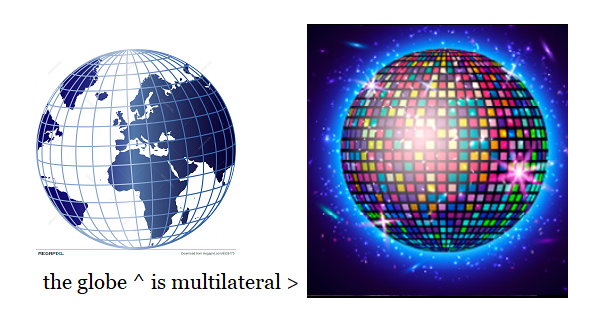 Multilateral means many-sided, eh? — and considering many sides at once requires the by-now familiar “multicausal and multilevel understanding”. On Iran, he repeated his support for the nuclear trade deal and outlined a four-part solution to Trump’s concerns about the deal and Iranian expansionism in the Middle East. Multicausal and — particularly, perhaps, in view of Blake — multilevel understanding may be more demanding than at first we think. And the world? The world requires this of us. 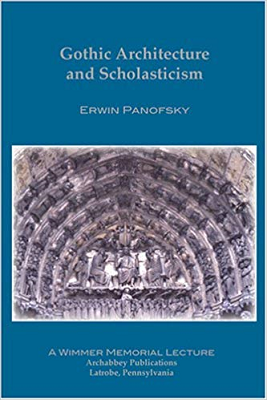 Posted in blake, book, Charles Cameron, complex systems, complexity, Doublequotes, extremists, france, graphical thinking, Hipbone Analysis, Hipbone Games, systems thinking, terrorism, Uncategorized | Comments Off on What is “a multicausal and multilevel understanding”?